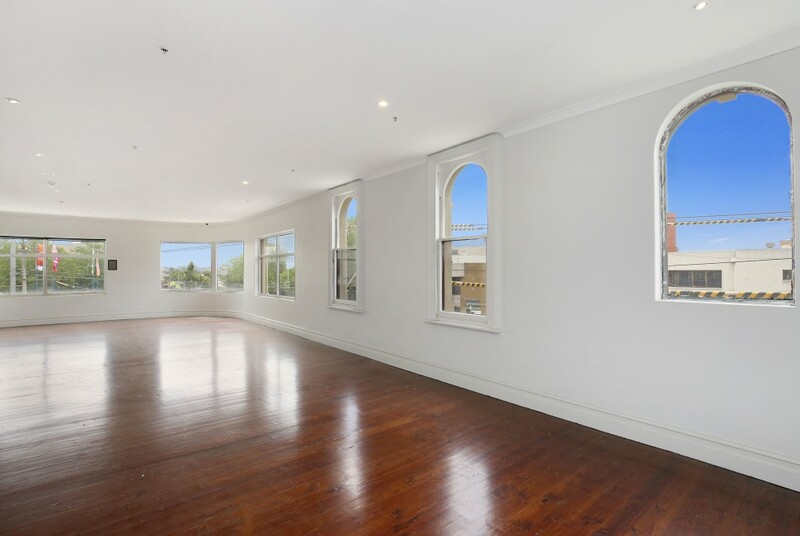 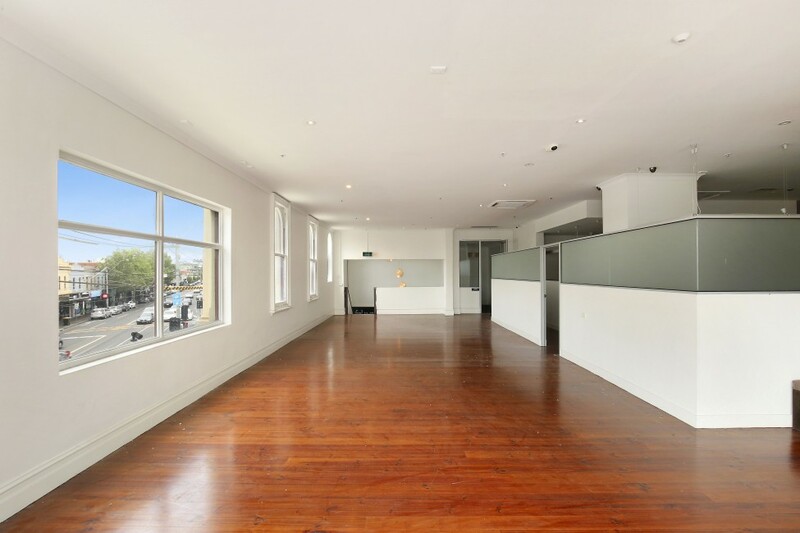 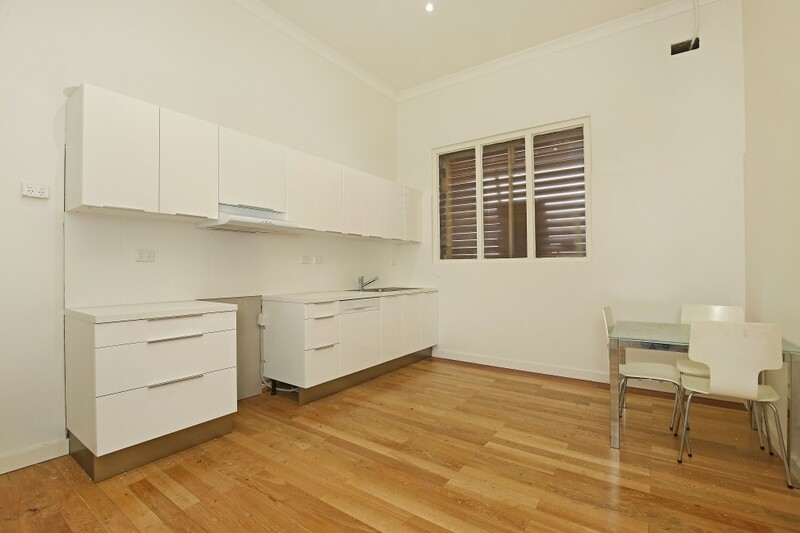 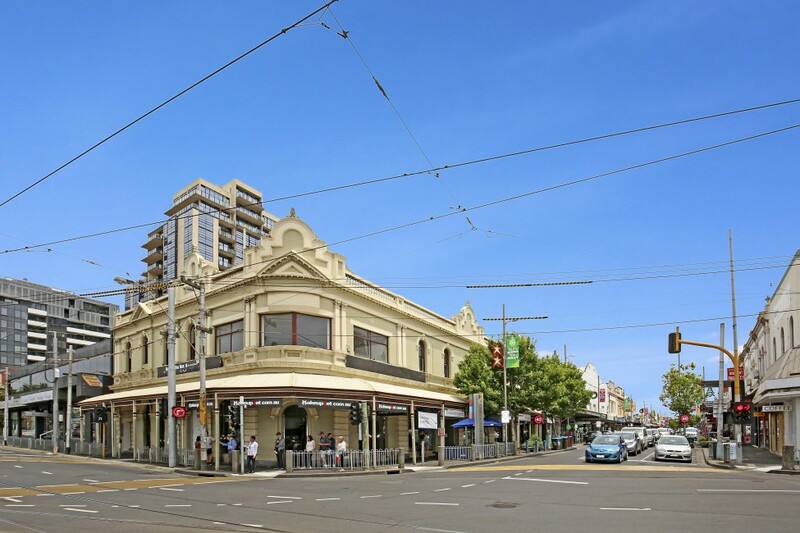 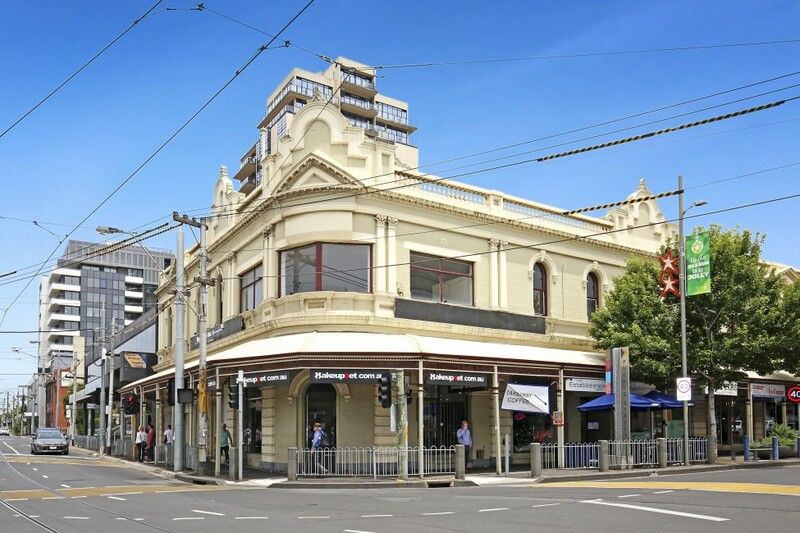 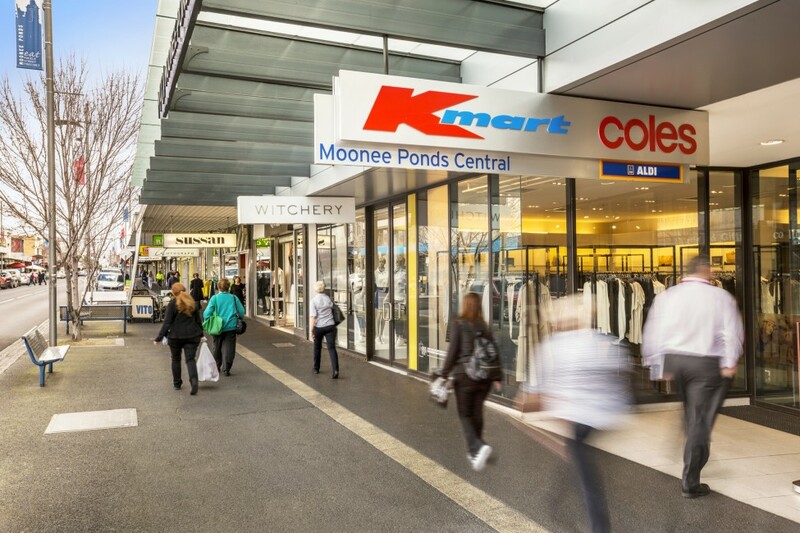 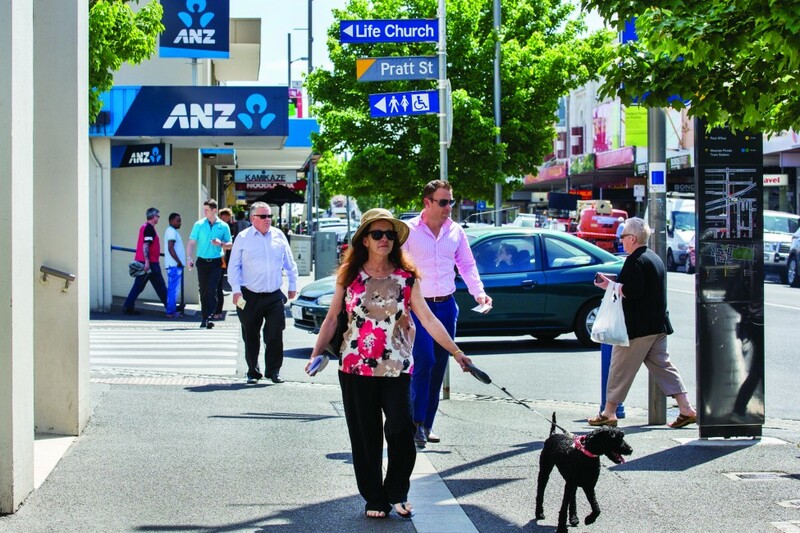 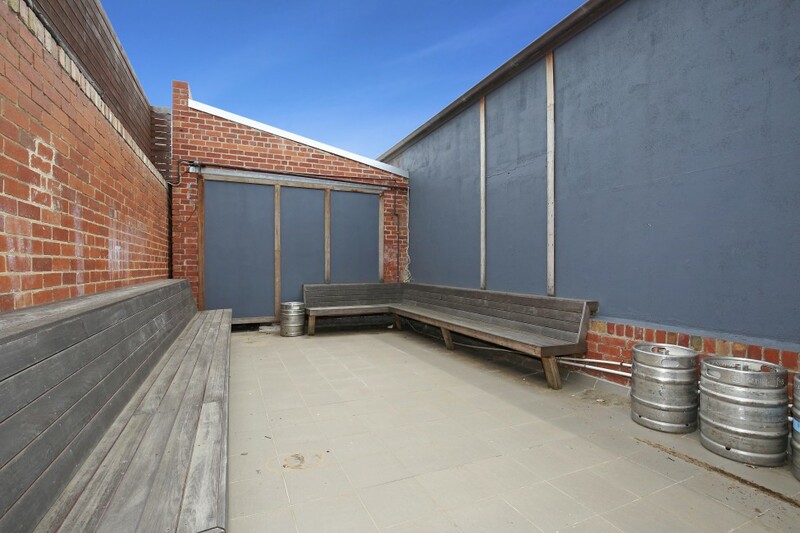 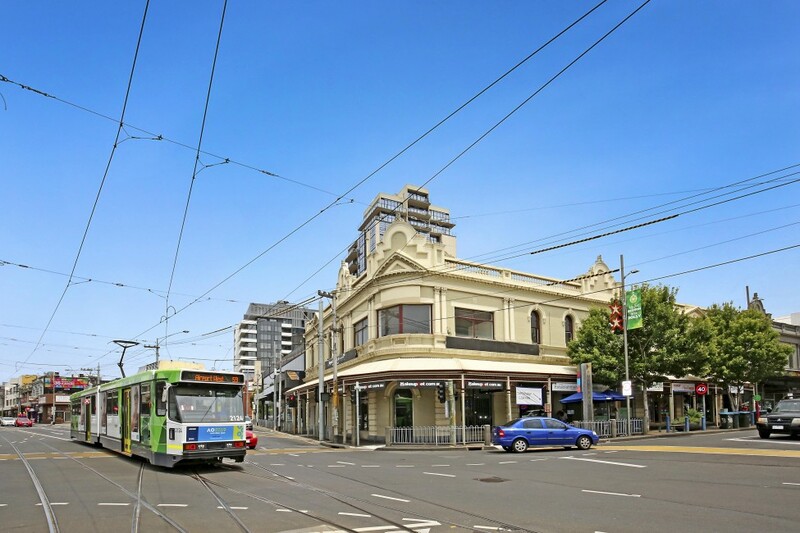 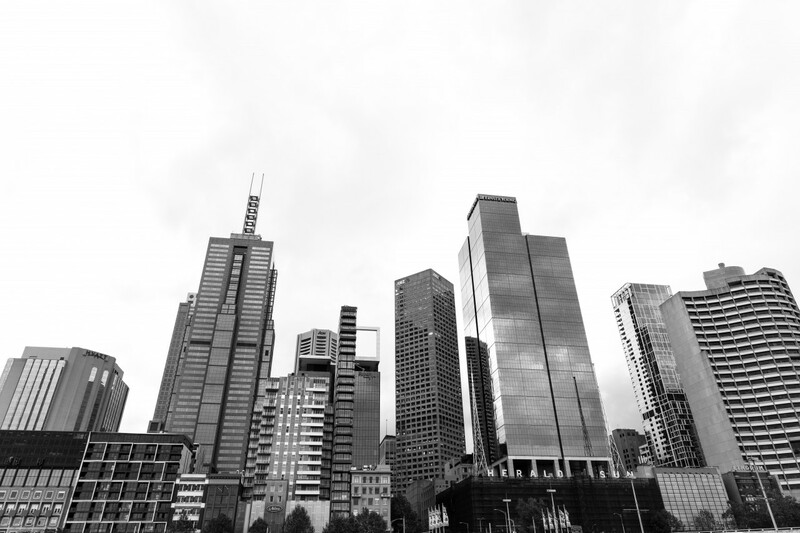 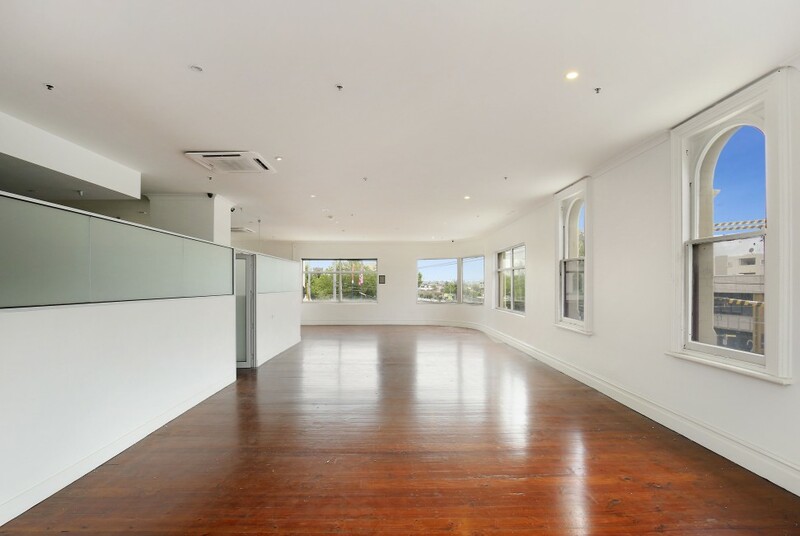 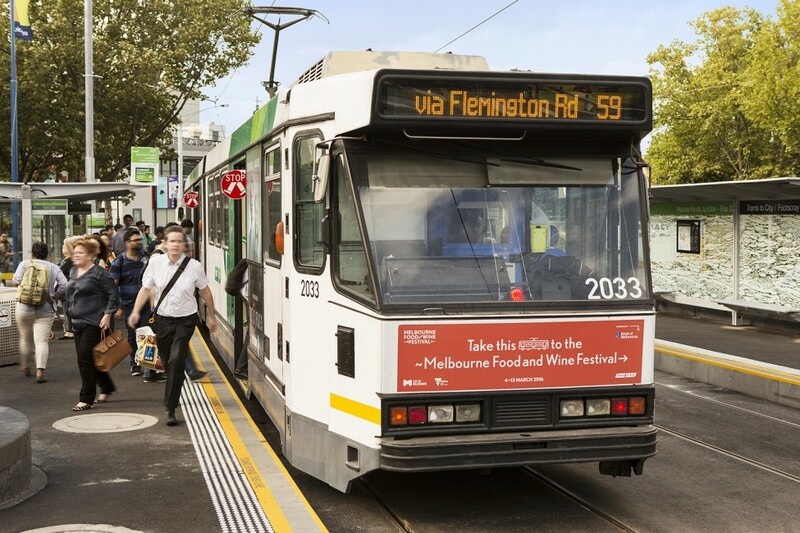 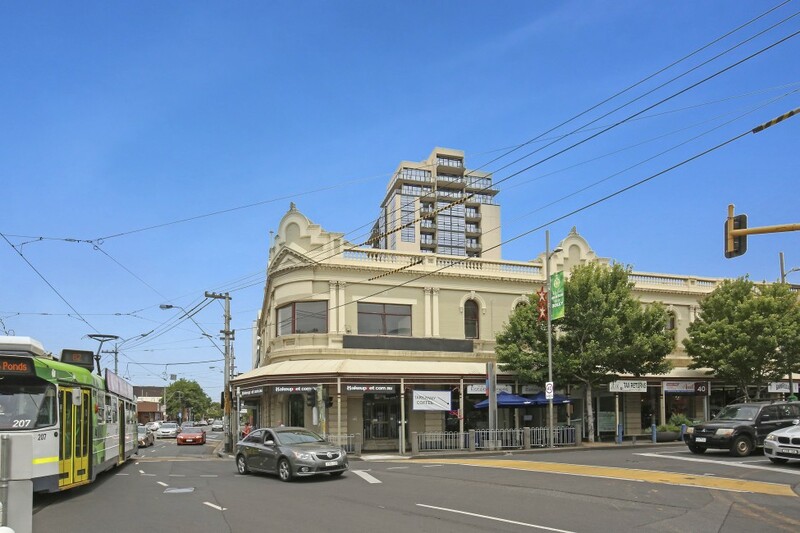 Position your business at 1 Puckle Street, Moonee Ponds and enjoy the enormous exposure to Moonee Ponds Junction. 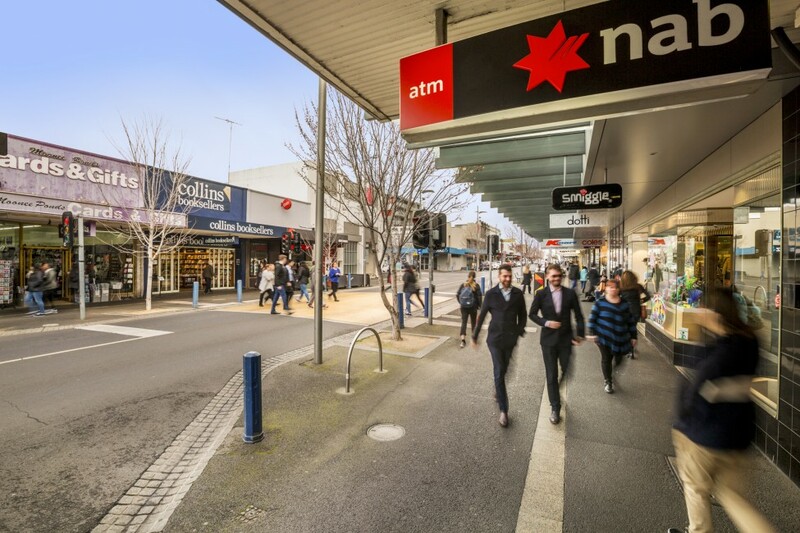 Ground floor corner retail shop of 120sqm approx. 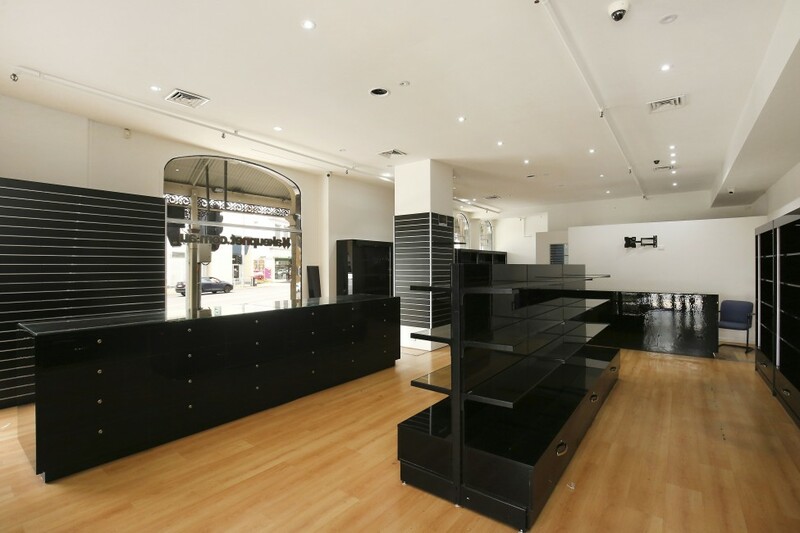 First floor retail/office/F&B (stca) opportunity of 450sqm approx.